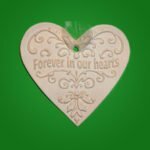 Our Cherished Memories, Forever in our Hearts, Snowflake and Star Promise ornaments are made entirely by hand. 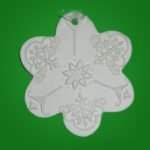 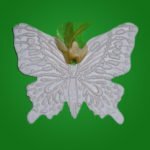 These ornaments are approximately 3-1/2″ and come in a beautiful package. 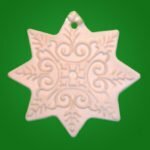 Ornaments can be hung on our stand for year round display of your beloved ornament.